Over the past week and a half, the weather here in Utah has been very active with A LOT of snow in the mountains and some awesome powder skiing days. 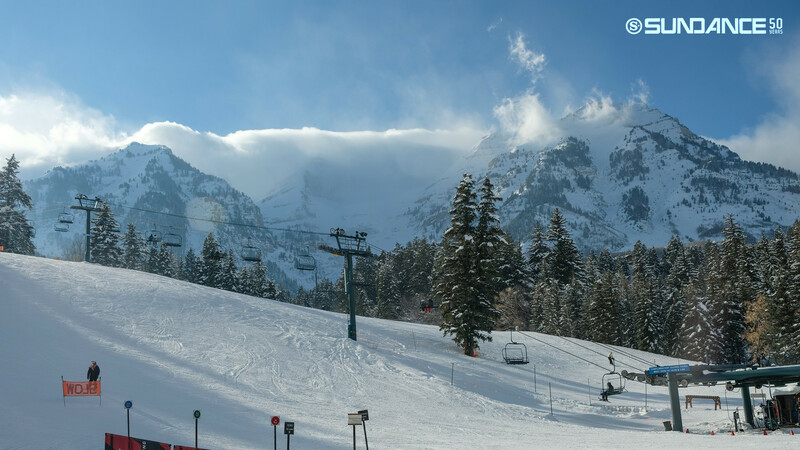 Yesterday was no exception as a fairly weak storm system brushed by us in Northern Utah, giving most area resorts small to decent amounts of snow, while Alta and Snowbird scored big time by receiving just over a foot! Today, conditions have been stellar with partly cloudy skies, great visibility and a fresh layer of powder (albeit a bit smaller than in recent storms). Below are the 24 hr snow totals as of 11 AM this morning. As all good things must come to an end, so to must our period of lively mountain winter weather; at least for the time being. Currently, a high pressure system is centered off the West Coast of the United States. Utah is and looks like it will remain on the eastern periphery of this ridge, which means that we still could see some shortwaves pass through our area for the next several days (see figure below). One such shortwave will move through just to our east tomorrow, giving the mountains a chance for snow showers. These showers, though, will likely only amount to very small accumulations (~1 inch). The next slight chance for mountain snow showers will occur next Monday as a very weak shortwave passes through Utah. It’s too early to tell how much we could get from that system, but as of right now I would guess that number will be in the 0-1 inch category. Since we likely will not see much snow for awhile, and temperatures will not be exceptionally cold, our snow depth will begin to dissipate somewhat over the next several days. Somewhere between 6-10 inches of mountain snow depth along the Wasatch could be lost through compaction, sublimation and small amounts of melting from now through early next week (see figure below; pay attention to the changes in snow depth, not so much the actual values since global models have a hard time resolving true snow depth in higher terrain). It is very normal to go through periods where snow depth decreases somewhat, only to be greatly replenished by a new storm after some time. Powder hounds will be feeling the need for a good snow storm to do just that by the time next week rolls around I imagine! After Tuesday, things looks just about the same for the day on Wednesday. By Thursday, however, both the GFS and ECMWF (Euro) are forecasting a more potent shortwave to move through from the northwest. If that storm system is as strong as it currently looks on the models, we could see some relatively significant mountain snowfall totals. BUT…that’s “wishcasting” at this point since it’s way too far out to know what will happen. We will just have to wait and see how things shape up! Stay tuned for updates on the potential storm next week and for details on the minor shortwaves moving through our area over the next several days.